Fellow Travelers on WYLN TV35's Pennsylvania Pipeline Music Television! click the preview to view: Thanks to Jeff Pittinger & WYLN TV35! 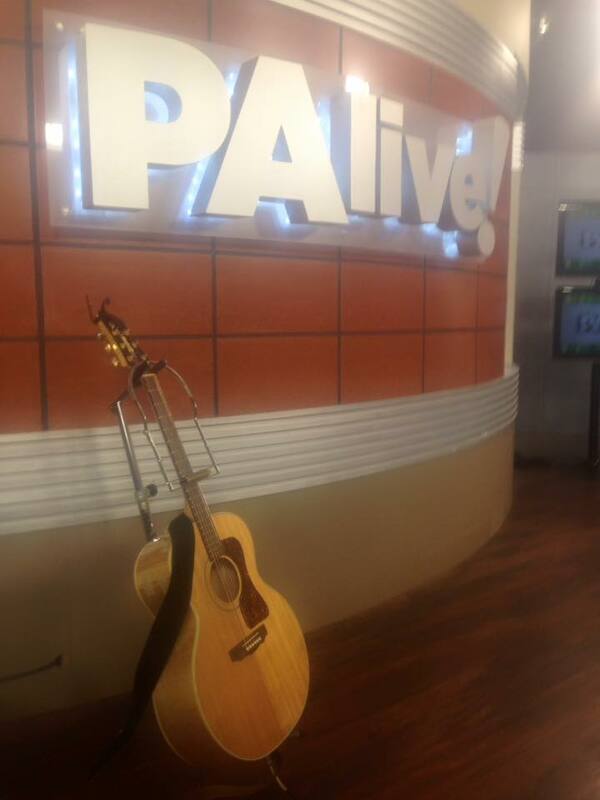 Check out Chris' appearance on WBRE's PA Live! Here is a preview of our upcoming appearance on WYLN TV 35-- Keep an eye out for us on Pennsylvania Pipeline Music Television (schedule available at http://www.wylntv.com/)! 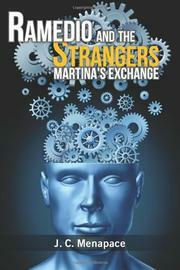 Indian Dreams-- The "Ramedio And The Strangers: Martina's Exchange" soundtrack. Click here to check out Color Me Blue, by Carithers/Menapace! Original Sinners- live on WQSU! 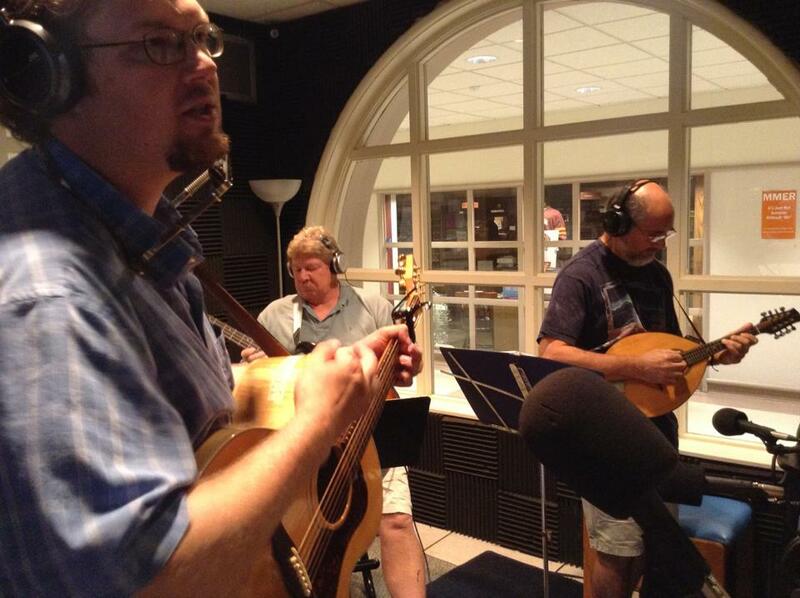 Chris just appeared on WQSU Selinsgrove's Homemade Jam with his acoustic trio, Original Sinners. The trio features upright bassist Steve Belcher, a world class player and member of the Hickory Project (www.hickoryproject.com). Appearing on mandolin is Steve Catania (http://www.cataniafolkinstruments.com/), a well respected member of instrumental bands like central PA's Little Paris Jazz Trio. Special Thanks to Terri and Rand for having us! 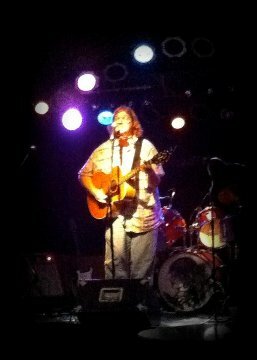 You can check out Homemade Jam over at www.wqsu.com.